I am very excited that the legacy of YoYoSkills.com will be continued by the YoYoSam.com team. When I made the hard decision to set YoYoSkills.com aside for family reasons, I was worried that the site would be lost forever and fade away as just another failed web blog. It soon became clear to me that my family would continue to need more of focus and I would never have the time and resources to run YoYoSkills.com by myself again. YoYoSkills was a huge part of my life, and the yo-yo community for over 5 years and to see it come back is both amazing and relieving. I am very excited to stay on as a guest columnist and consultant for the news site. 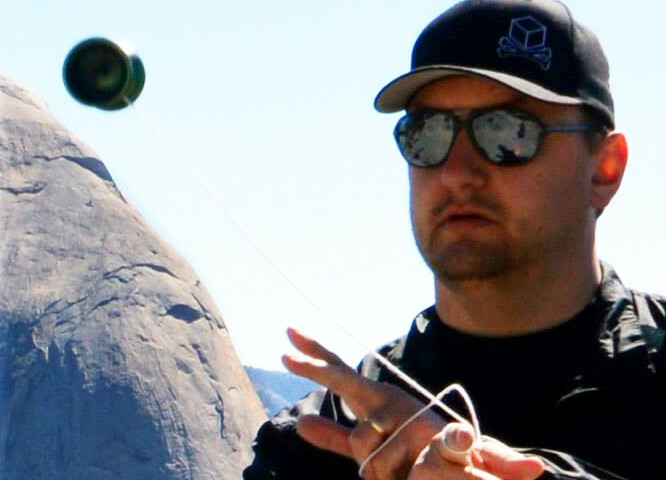 I can’t wait to see the impact YoYoSkills.com will have with the dedicated staff and team of YoYoSam.com. Please excuse our dust as we make this transition! I’m so excited this is happening, it’s great to have somewhere else to share yoyoing with the world.